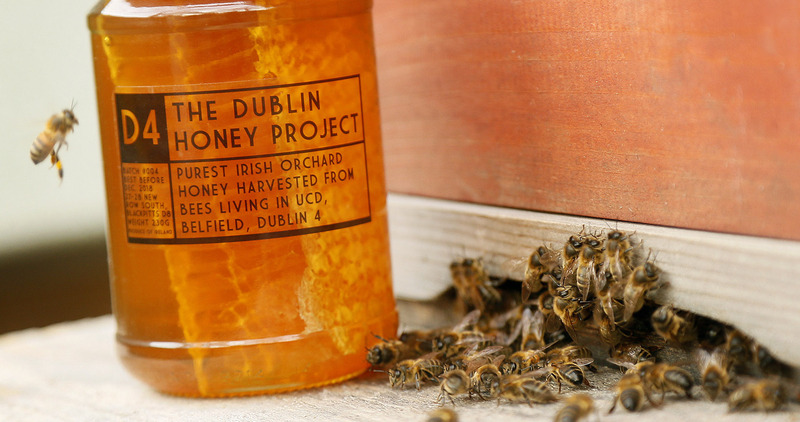 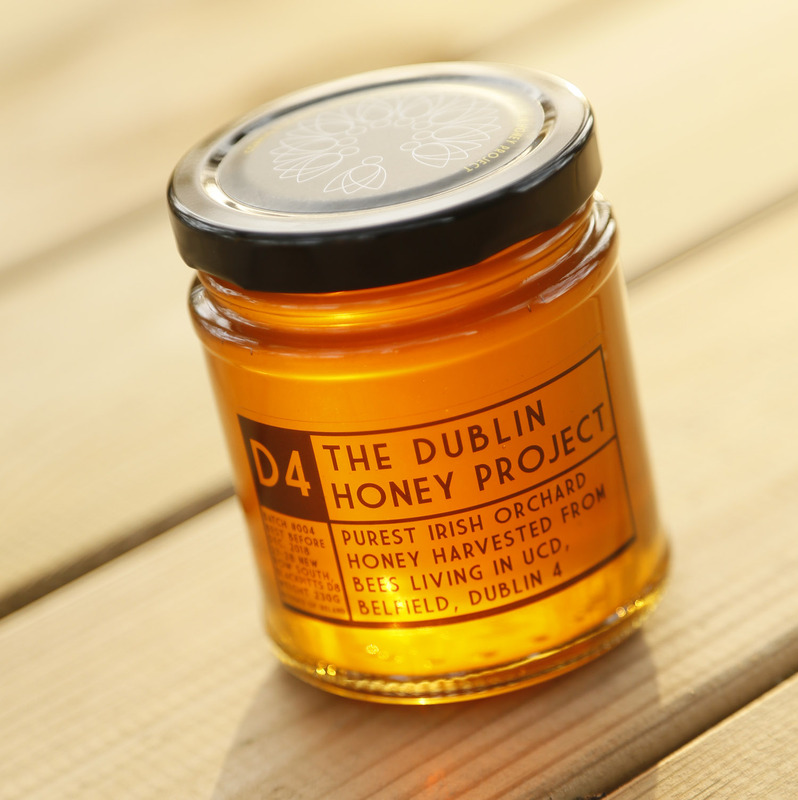 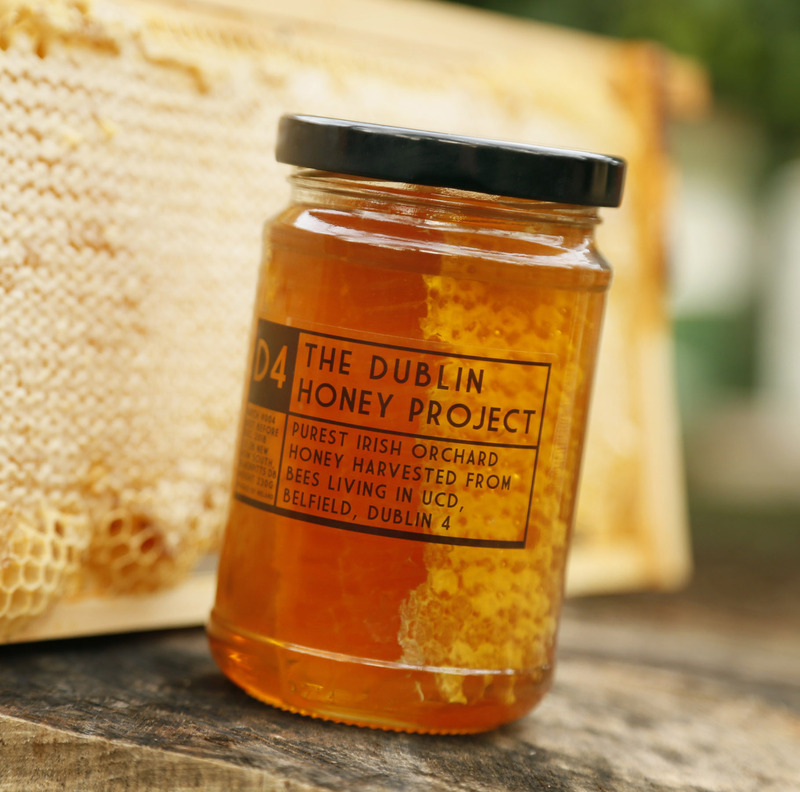 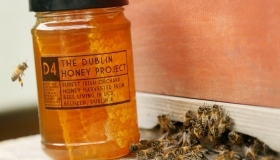 The Dublin Honey Project aims to produce raw honey from each of the post codes in Dublin. 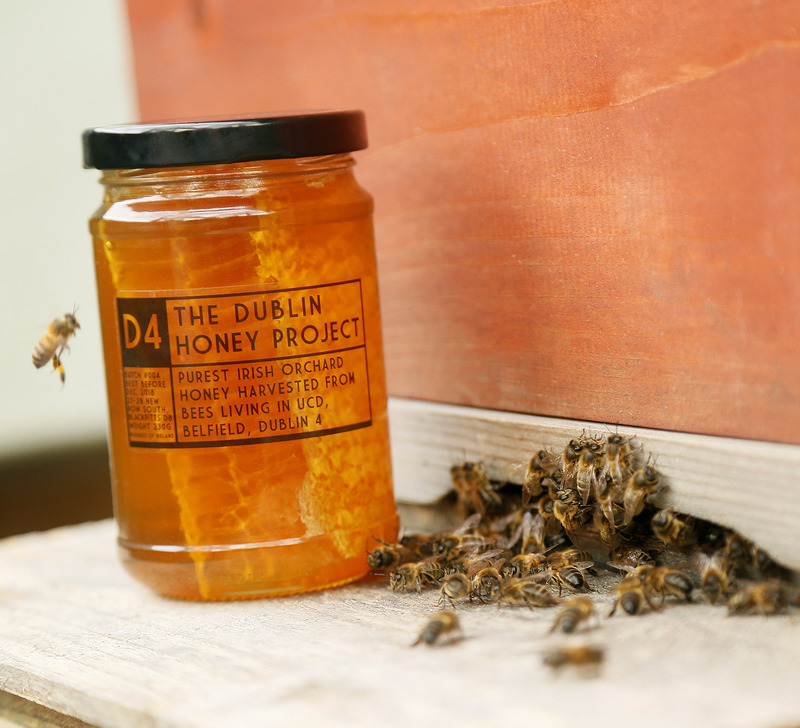 Architect Gearoid Carvill and photographer Kieran Harnett met in a shared workspace in Dublin city centre and bonded over a shared interest in urban ecology. 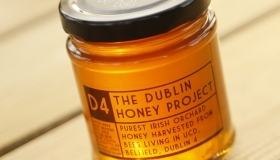 Both were keen beekeepers so they decided to create a brand of honey that would reflect the unique and indigenous origins of the product they were harvesting. 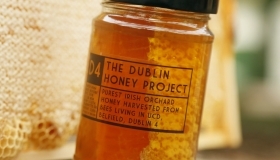 We wanted to give people a direct sense of where it was coming from so we named the product based on the point of origin. 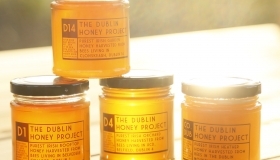 They set up apiaries around the city and have now produced D1, D4, D6, D9 and D14 honey. 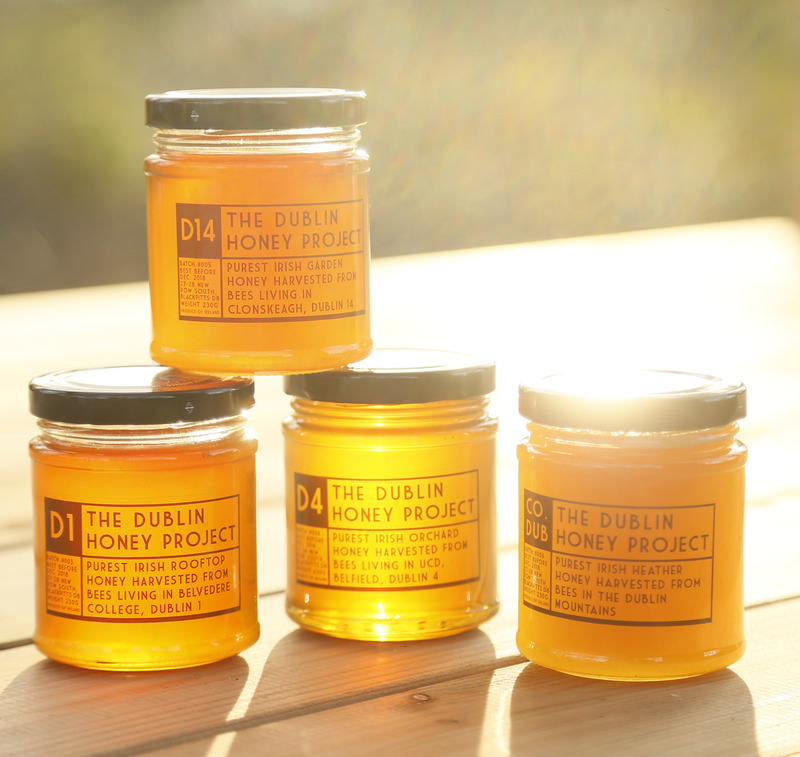 At the Dublin Flea Christmas Market the Dublin Honey Project will sell jars of honey from D1, D4 and D14 and 100% beeswax and honey candles.